Adobe has issued a security update for its Shockwave Player to address critical security issues in the popular media player. 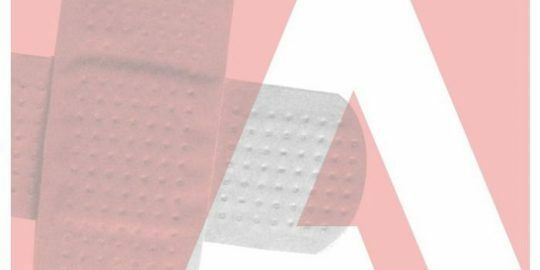 The company published APSB11-27 on Tuesday, providing fixes for four memory corruption vulnerabilities in versions of Shockwave Player for Windows and Apple Mac systems. The patches affect Shockwave Player 11.6.1.629 and earlier versions of Shockwave, according to the published security bulletin. The vulnerabilities, if left unfixed, could allow remote attackers to run malicious code on Mac and Windows systems with Shockwave installed. 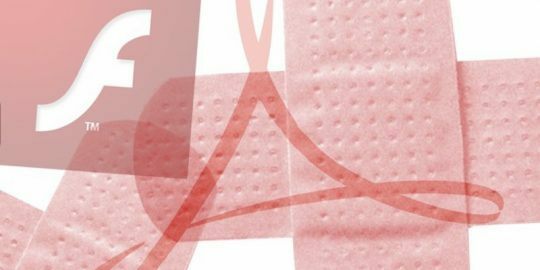 More information is available on Adobe’s Product Security Incident Response Team (PSIRT) blog. Shockwave is a much-targeted platform by malicious hackers because it runs on many systems that seek out rich media online. In October, 2010, unknown assailants published attack code for a Shockwave Player vulnerability that could be used to take control of systems running Shockwave.